Play with our live demos to see Azizi Search Engine starter in action! 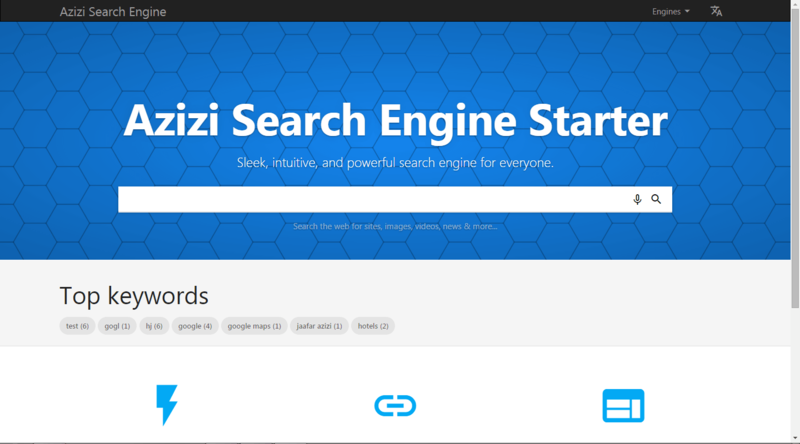 Here is a read-only demo of the Azizi search engine starter control panel. 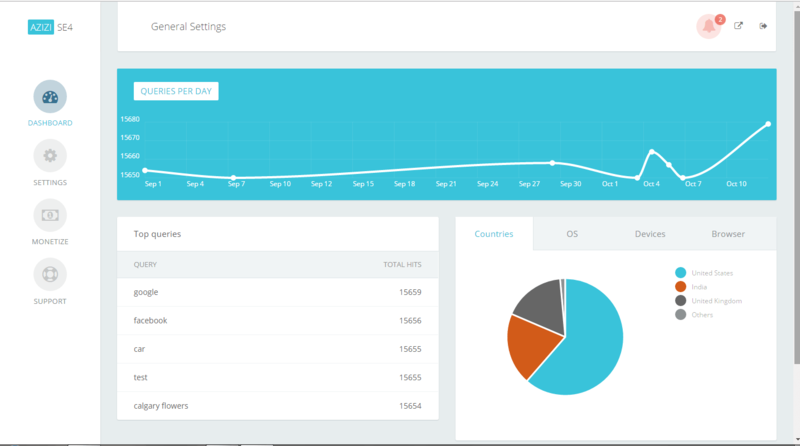 Have a look around and check out all the features and settings - we are improving it daily!.